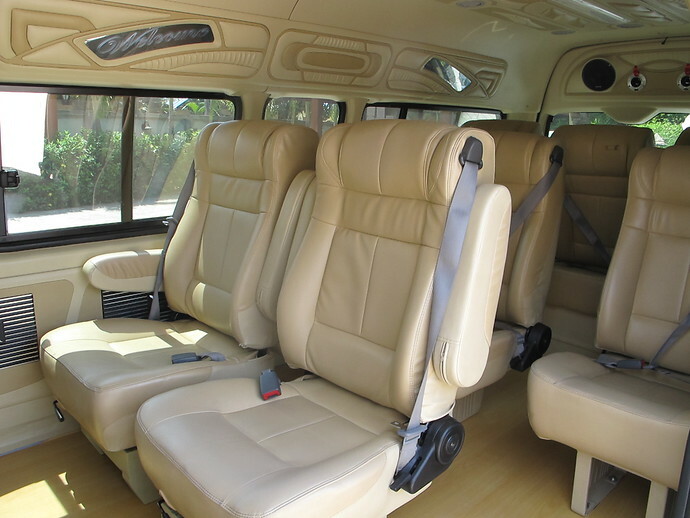 Enjoy a spacious, air-conditioned, private minivan taxi from Pakmeng Pier to Ao Nang. (Pakmeng Pier is the gateway to Koh Ngai). 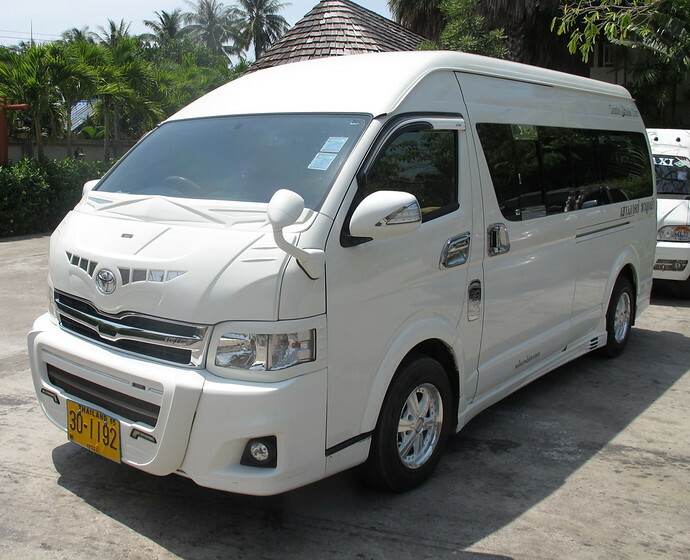 The driver will pick you up from Pakmeng Pier and take you direct to your Ao Nang Hotel. 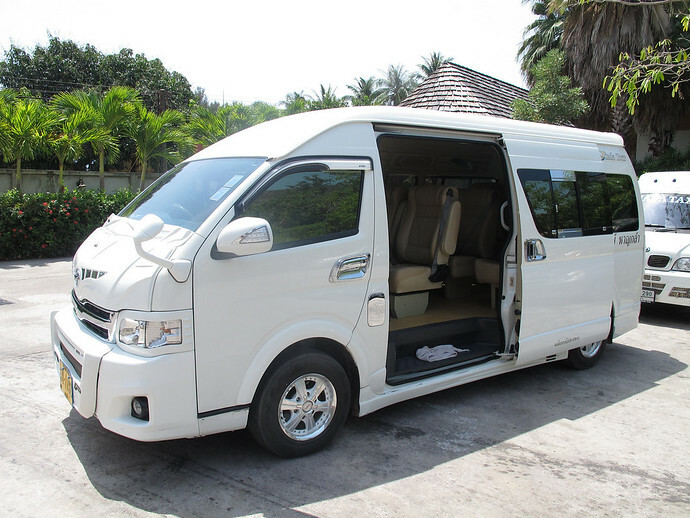 If you are traveling between November and April, Koh Ngai is connected to other islands by a daily ferry service, including a direct Koh Ngai Ferry to Ao Nang. See all ferries to Koh Ngai from other destinations too.